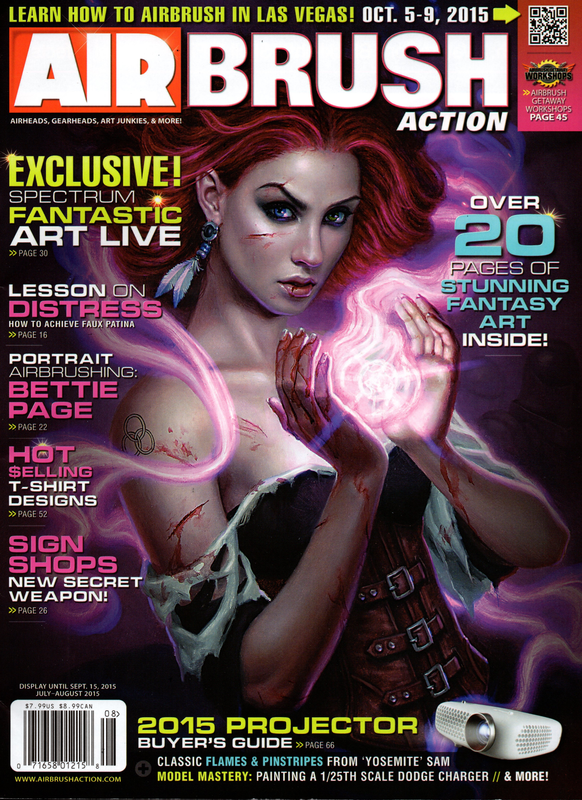 The 2015 July-August Airbrush Action magazine has hit the stands! 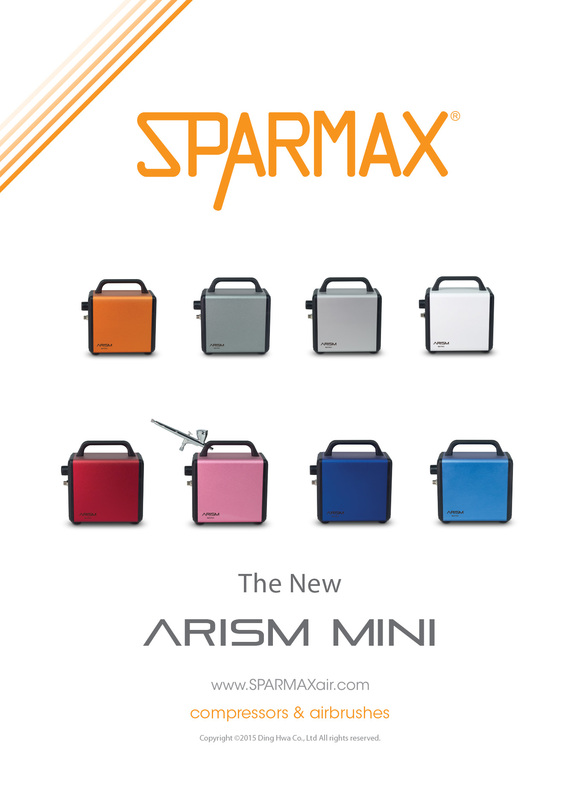 In it, the ARISM MINI, which is available in a spectrum of colors, is on display – which color suits you best? With a metallic housing, you can airbrush your custom designs on as well. Also featured in the magazine is this year’s Projector Buyer’s Guide, where you can compare the various models of this timeless art tool!